I got this from Sephora FFSale. 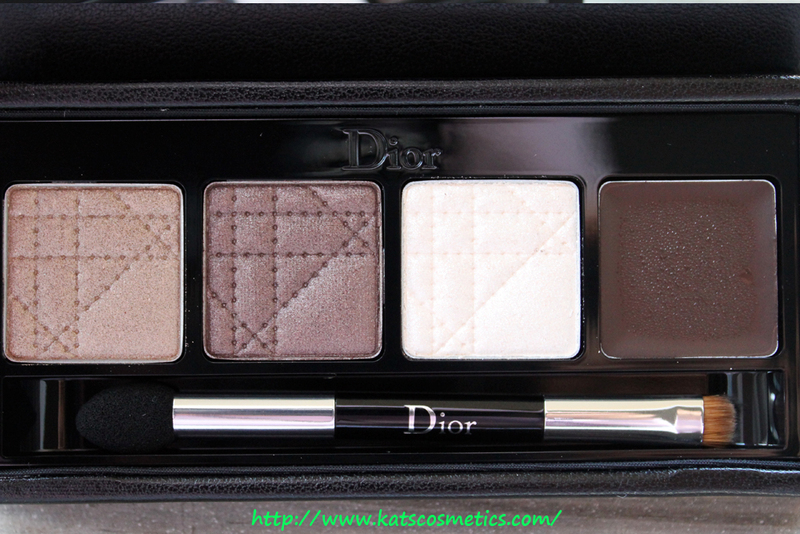 The original price is $46, which is not pricey at all for a Dior palette(Those five-color palettes cost $59!). 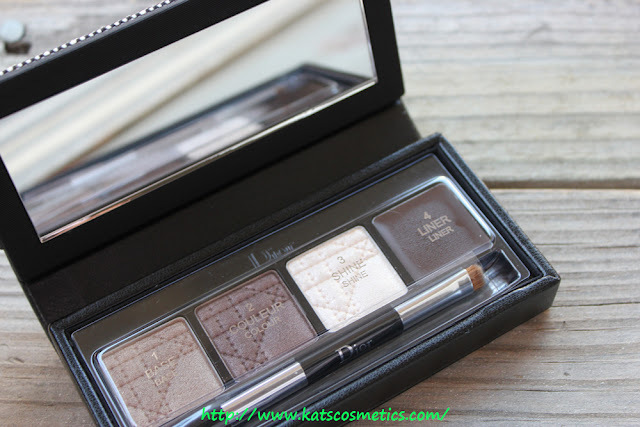 This palette contains four colors and a double ended brush. The packaging is really classic and Dior-ish. I don't like they use a cheap stick at the back. I feel like it should be print on the cover or something. 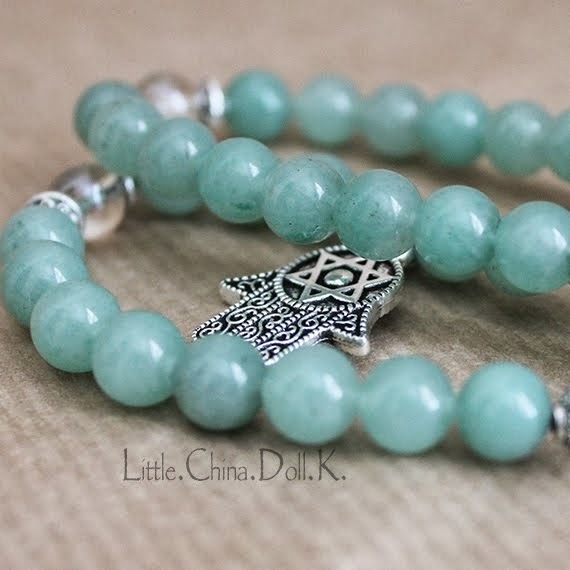 The first color is actually khaki tan shimmer(1.7g) . 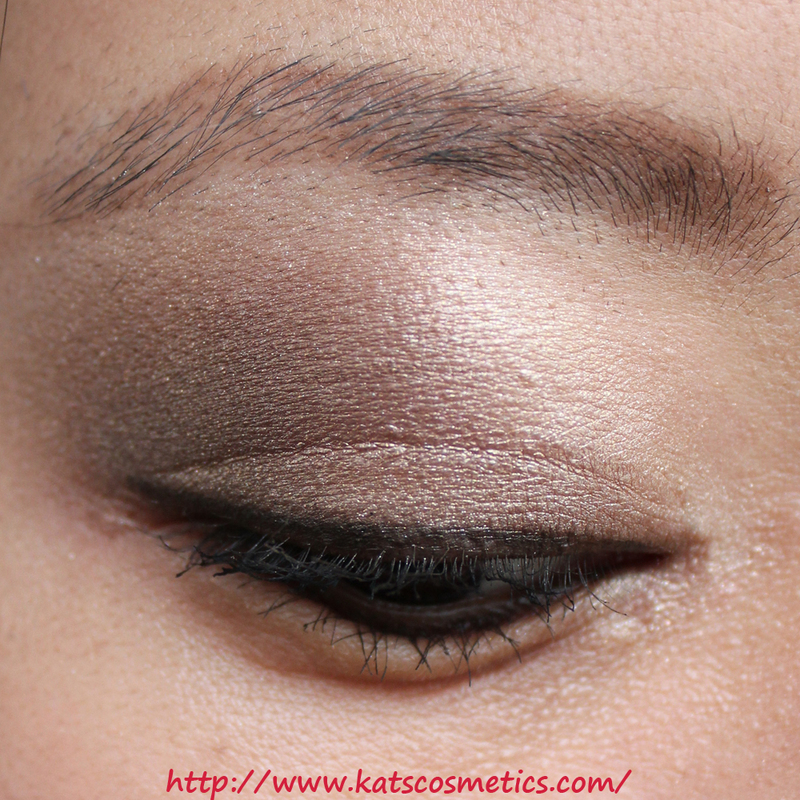 The second color is bronze shimmer(1.95g). The third color is a white highlight color with a lot of shimmer(sparkling ivory). It looks crazy but it looks really good as a highlight because this color is not pigmented once you put on your eyes(1.71g). The forth color is a chocolate brown cream liner(1.65g). why do all the color have different weight?? But they all convert to 0.05oz. The colors are really typical for a everyday look. I actually used the double-ended brush(the brush side not the sponge applicator) to apply the cream liner, it poke my eyes really bad! 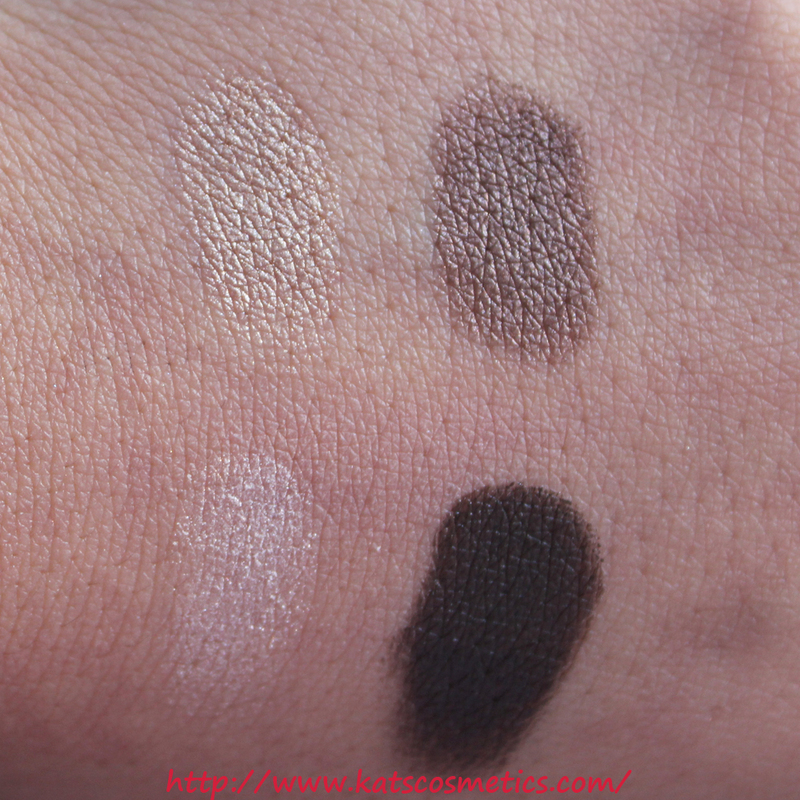 I love all the colors, the first two colors are really pigmented. The third color is good for highlight inner corner and brow bone. 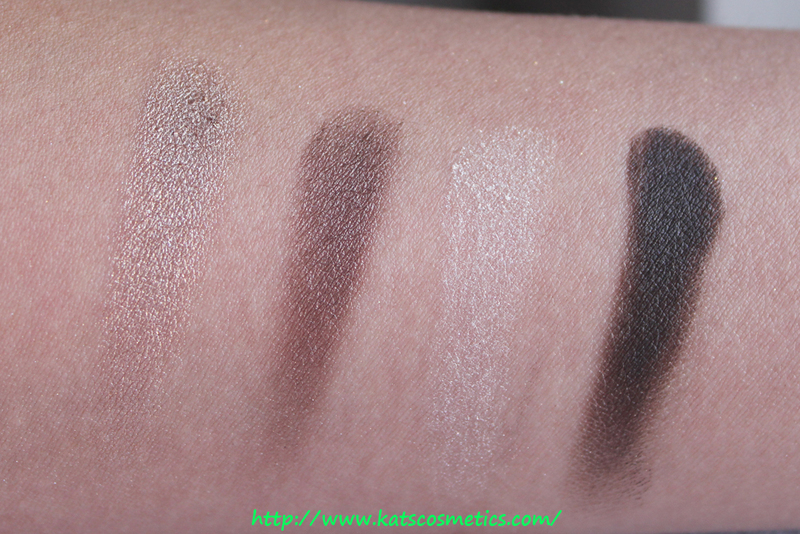 It looks sheer and chalky from the pan, but it applies really smooth and fine. 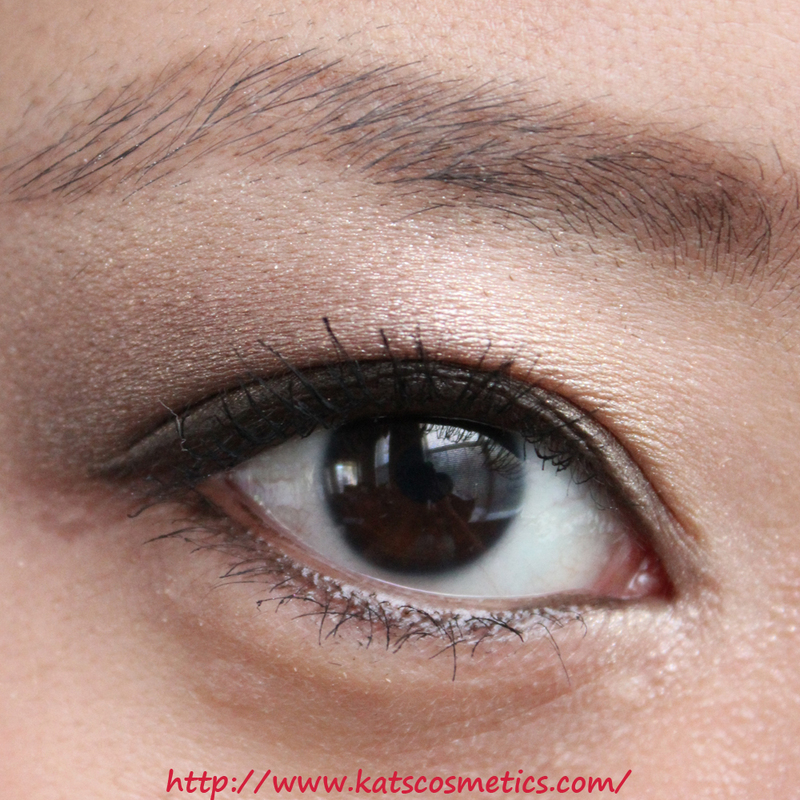 The cream liner color creases. Yea, I don't know why. 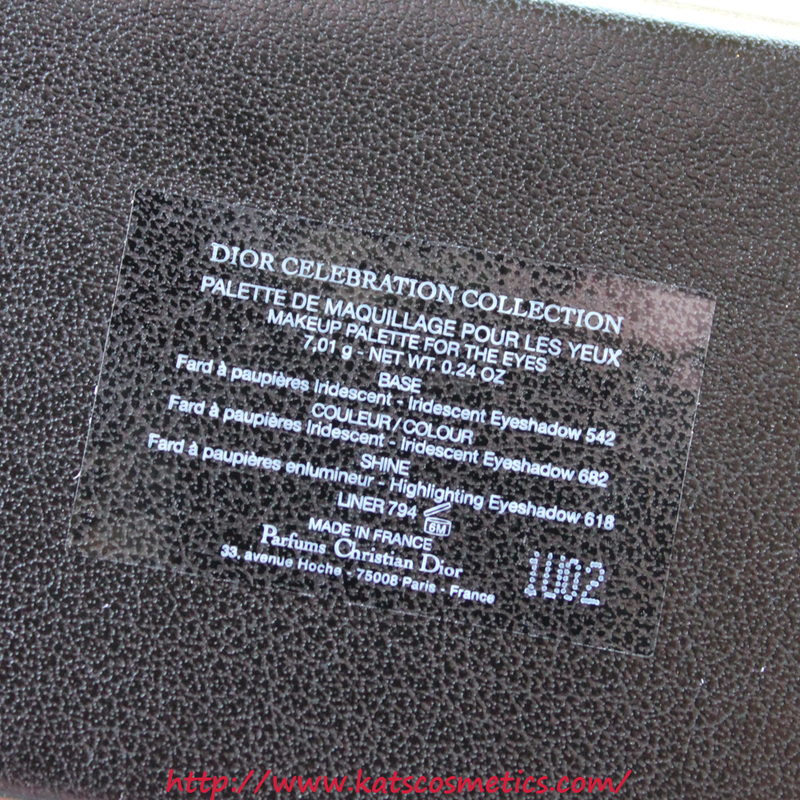 I have another palette(Dior '5 Couleurs Lift' Eyeshadow Palette 642 Lifting Amber, Review is Here), the cream base also creases really bad. Overall it is a ok palette. 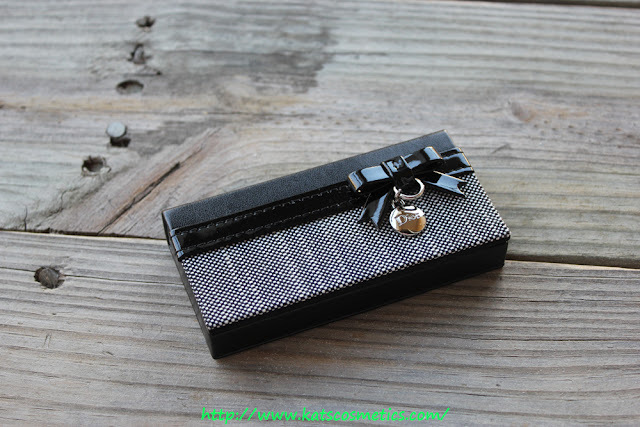 If you like Dior's packaging, this is definitely a must have. 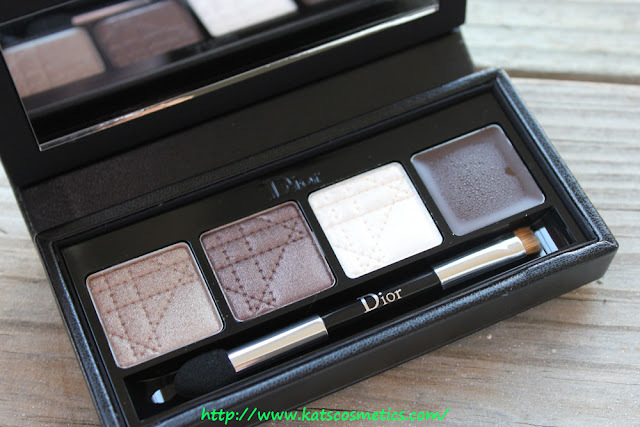 If you are not too crazy about Dior's eyeshadows and don't want cream liner that creases really bad, then skip this one. Thanks For Looking! Happy Halloween!